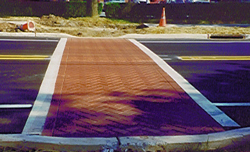 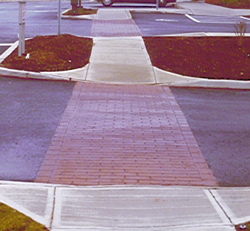 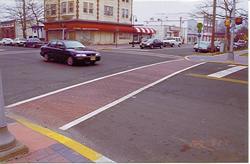 Below are three pictures of crosswalks that we did in StreetPrint in various locations. 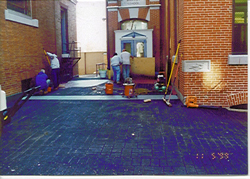 Below are three pictures from a job that we did in Philadelphia, Pa. 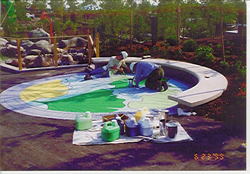 The job was done for a school that wanted to liven up their play area for the kids. 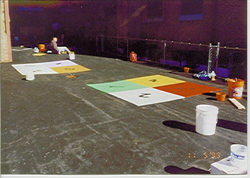 The above picture shows childrens games that were a custom StreetPrint job. 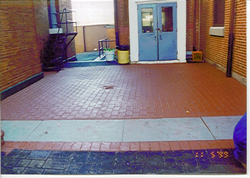 This pictures shows StreetPrint in front of the door before it was painted and the picture below is the job after it was painted.